Need an agent? Get us ! We are doing various type of insurance to suit your needs. We are also distributing unit trust products. 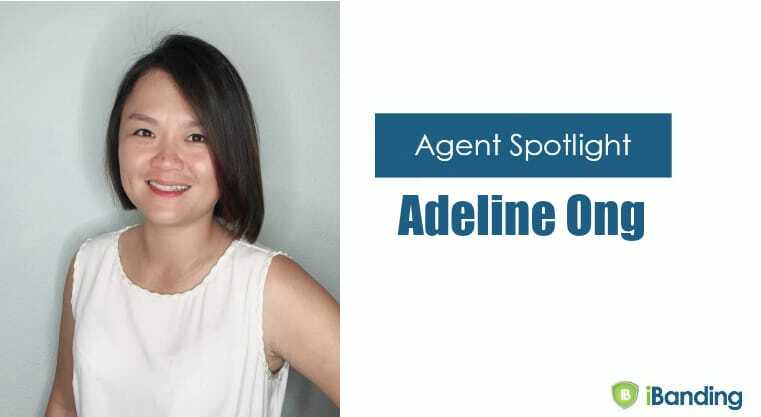 Read more about Adeline Ong on Agent Spotlight. The best car insurance agent there is, I have been driving in several countries spanning over 40 years. Look no where else, you won’t regret! I'm generally satisfied with her services even though she's in Penang and I'm in KL. Excellent service. Fast, efficient and effective. Adeline is very friendly and nice. Efficient and patient. Fully recommend her to everyone who need her service. Super agent. Fast and reliable. No hassle. Very good service agent even the policy which was not buy from her! Excellent service provided with just a phone call away. Keep it up. Adeline has been servicing my family's Insurance/Medical/Vehicle needs since my days in Penang, circa yr2000. I use the term "Service" due she is in my opinion par excellent re the Service Industry. Not a fly by night person, whom disappears once Policy is signed. Her constant reminders, updates on new regulations and being there in our Hour of need is unmatched. The very fact that I continue with her even whilst based in S'pore for 07 years...speaks volumes of her capabilities in our paperless/online World now. I would would continue recommending Adeline Ong to anyone interested in Coverage ! Adeline was very proactive and helpful with my various general and automotive insurance issues. She thought through my needs and made sure I got value for money and that I saved money where possible. She helped with policies for my F&B business and also on a personal level with my various car insurances.